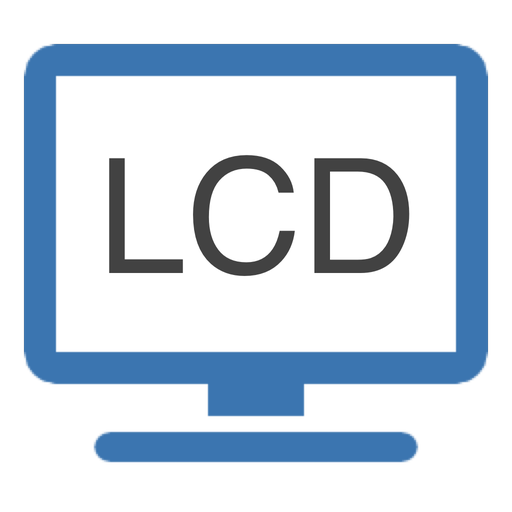 LCD for Sonos PLAYBAR. $3. 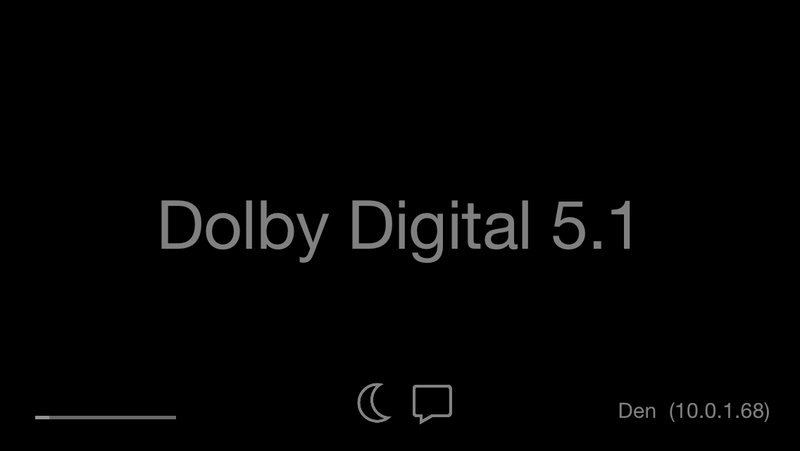 If you own a Sonos PLAYBAR, you know it sounds great, but it's not always easy to confirm that your input sources are sending Dolby Digital 5.1. This app takes the guesswork out of the equation. And once surround sound is confirmed, it's great to be able to glance over to see if the speech enhancement or night mode is on. This app is compatible with iOS 5.1.1 or greater - so that you can put an older iPad or iPod to good use. Just set it somewhere convenient, and never guess again. Copyright © 2014-2016 by Mindcad LLC. All Rights Reserved.